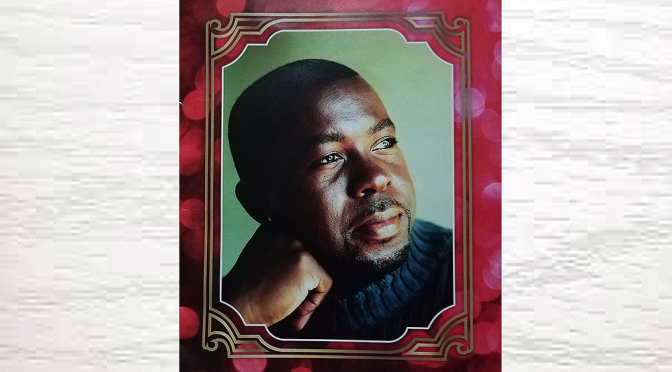 The time has come to shift from grief to mourning, and now finally Dakar Foundation celebrated the life of our beloved Kashif, Thursday, October 20. Not a day has passed without me thinking of the many words of wisdom that impacted my life. My favorite was “We’re all here on a one-way temporary pass”, amen. Thanks to Mike and Pam Stitt for giving us one more chance to say hello and goodbye to Kashif. Center Of Refuge Church, Gardena, Ca. I first saw Kashif perform in a concert that with a group called the System, who was the headliner. I instantaneously became a devoted fan, the when I was working at the GAVIN many moons ago I met him, and became collaborator on Kashif University. We did showcases, speaking engagements, and workshops showcasing his book, “Everything You’d Better Know About The Record Industry”. I later moved from the Bay Area, and live in his recording student basements for a while. I want to share some of my favorite music memories of Kashif, that many of you may concur, that this brotha was the baddest music genius of our time, and not just R&B. I still mourn the loss of a friend and mentor, but i’m starting to phase into celebration of his life in achievements through my memories and moments through his body of work. I hope you enjoys’s these clips….